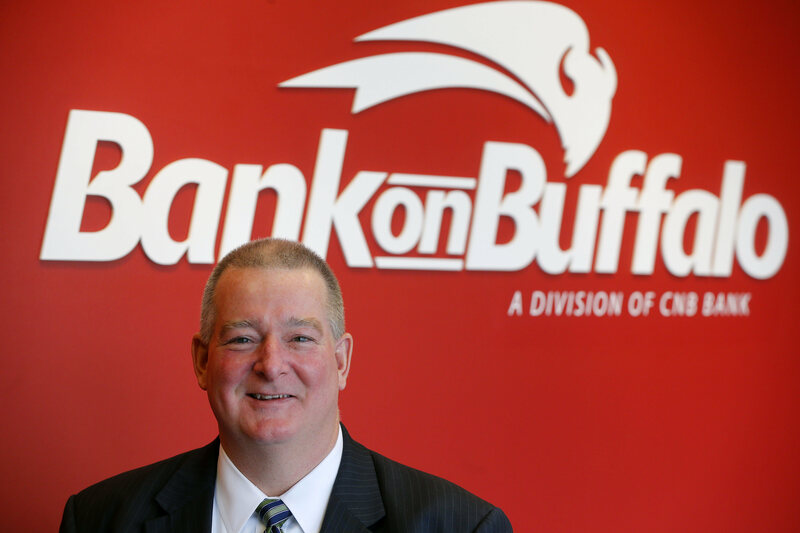 CNB Financial Corp., which has a local presence through Bank on Buffalo, recorded a 64 percent increase in its second quarter profits, to $6.7 million. Pennsylvania-based CNB's net interest income from making loans and taking deposits increased nearly 19 percent, to $23 million. Its non-interest income from sources like fees increased 6 percent, to $5.1 million. CNB's banking subsidiary, CNB Bank, has a division in Buffalo that operates as Bank on Buffalo.